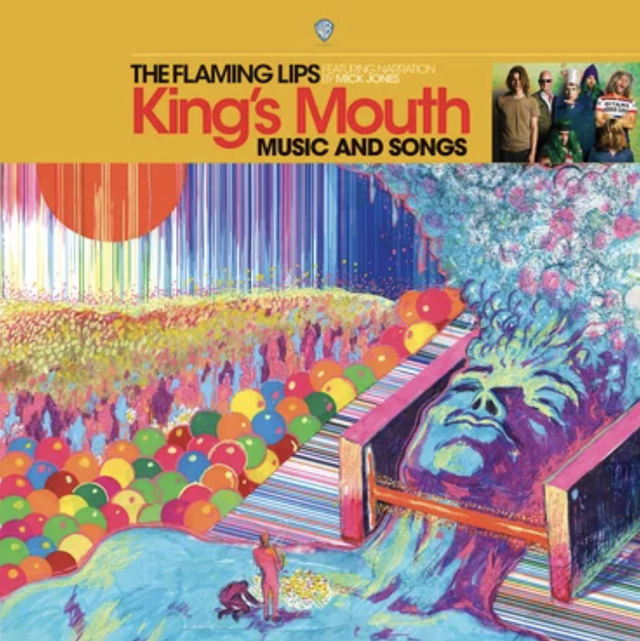 Yesterday, the Flaming Lips released an exclusive Record Store Day LP, King’s Mouth: Music And Songs, limited to 4000 gold vinyl copies before its wide in July. 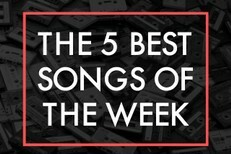 They premiered its lead single, “All For The Life Of The City,” via Billboard. King’s Mouth is a concept album based on the band’s art installation of the same name. King’s Mouth launched in 2015 at Oklahoma City’s the Womb. Visitors experienced a seven-minute LED lights and visuals show inside of a giant head. ”This is the center of the story, the middle of the record where he’s celebrated, then he gets buried by the snow. At the very beginning it was a more sinister-sounding track; We still struggle with making it more fun,” Coyne says of lead single “All For the Life of the City.” Listen to it below.